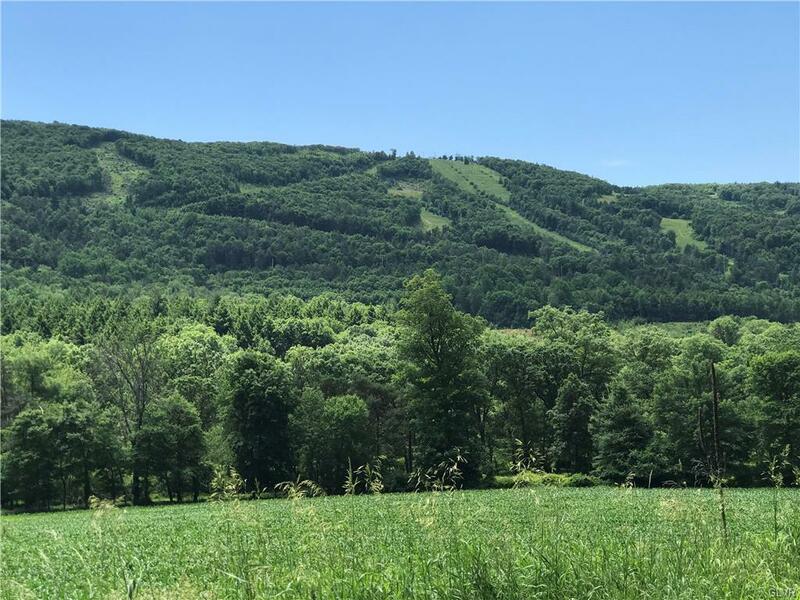 Unique 12 Acre wooded home site located 5 minutes from "Blue Mountain Resort. Ideal building site for your dream home or "get-away second home. 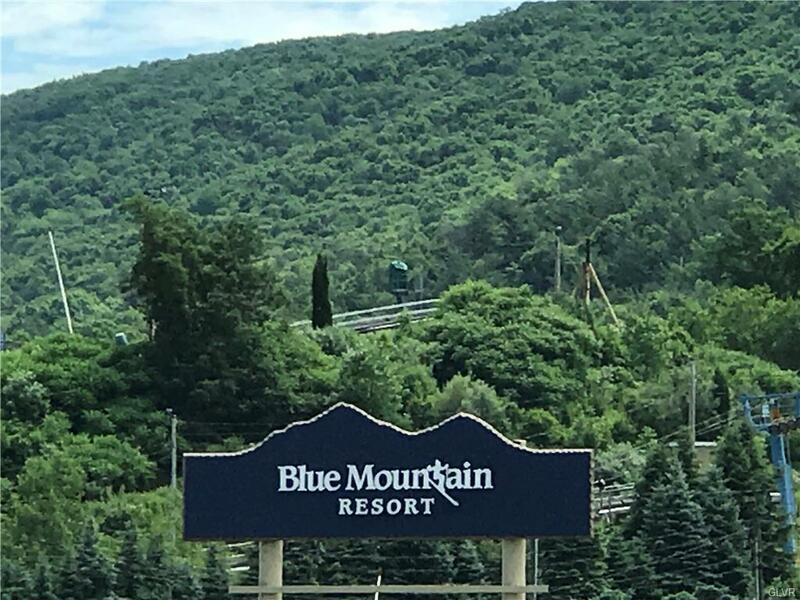 A "Southern exposure sloped and totally wooded facing the northern side of the "Blue Mountain and "Blue Mountain Resort.